Optimize Windows Startup settings in order to improve system startup speed and security. Get a lifetime license of PC Startup Master 3 PRO for Windows with 57% discount coupon. 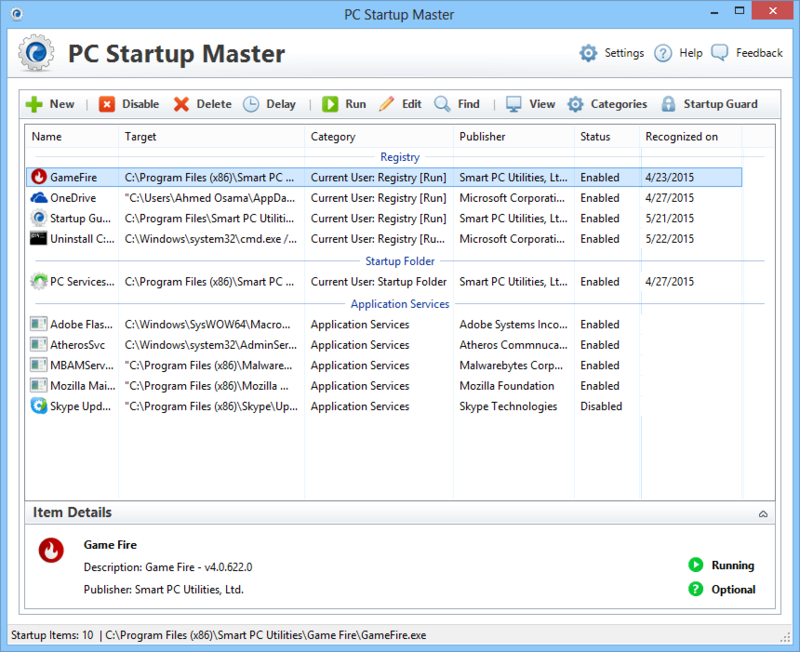 PC Startup Master 3 PRO by Smart PC Utilities, Ltd. is a Windows startup management and optimization solution that helps you take control of applications which run automatically on system startup, enabling you to prevent unnecessary programs, services, and scheduled tasks from running on Windows startup, this will dramatically increase system startup speed and enhance system response. PC Startup Master 3 PRO has compact, simple and customizable user interface enabling you to do much with fewer steps, making PC Startup Master PRO suitable for beginners which have no or little technical knowledge as well as advanced users. Beside optimizing system performance, PC Startup Master PRO 3 will enhance system security by preventing malicious and unsafe applications from running on your system. 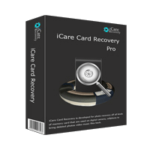 Startup Guard can monitor and protect Windows startup from being modified by malicious software that would try to add harmful applications to system startup folders or registry keys. PC Startup Master 3 PRO enables you to create new startup items, for example, if you want a certain application you use frequently to run automatically on login. PC Startup Master PRO 3 also enables you to edit the properties and settings of existing startup items. PC Startup Master 3 PRO includes an interesting feature called Startup Delayer that could improve system startup speed by preventing Windows from launching all startup items at the same time that leads to performance overhead. With Startup Delayer you can execute the necessary startup items first and delay the execution of less important items. 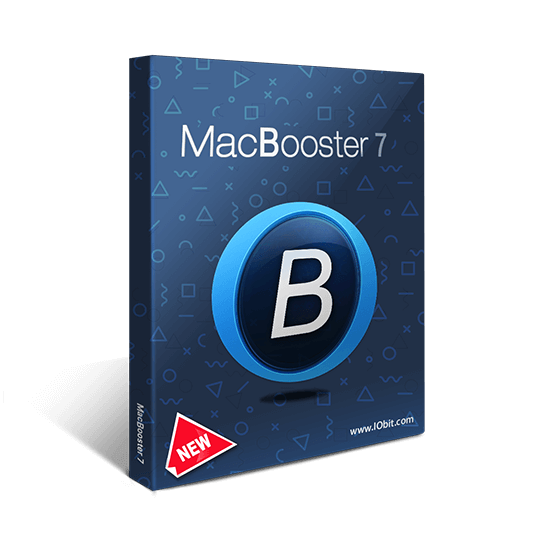 PC Startup Master offers the flexibility to control delayed startup items, for example, you can specify the delay time before starting to launch startup items, specify which days to launch startup items on and to control startup items style and priority. To delay the launch of a certain startup item, open PC Startup Master 3 PRO and select the startup item you want to delay it’s execution and click the Delay button, Delayed Startup dialog box appears which enables you to configure the properties and the behavior of the delayed startup item. 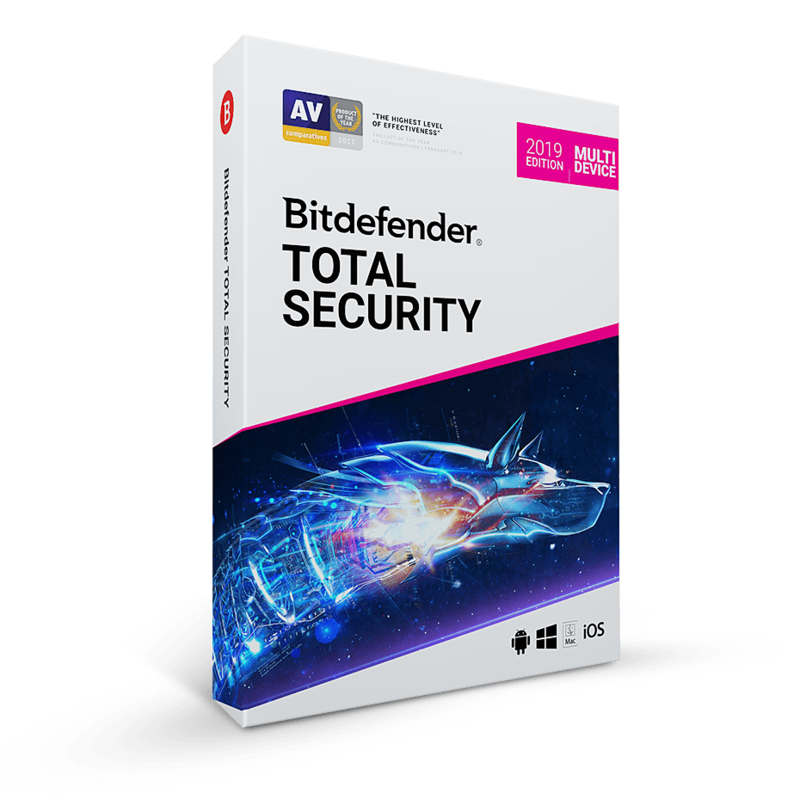 Startup Guard is a security add-on of PC Startup Master 3 PRO that is able to monitor, notify and undo changes made to Windows startup settings, protecting Windows startup from being modified by malware and unsafe software. Startup Guard monitors all Windows startup locations including startup folders and registry entries and notifies you about any changes made to Windows startup and offers you the ability to undo the detected changes. When Startup Guard detects a change in Windows startup settings, a notification box will appear containing information about the changed startup item like its name, target, and location. PC Startup Master is released into two editions Pro Edition and a free one, the professional edition has all features of the free edition plus Startup Guard, a security addon that monitors and protects Windows startup settings from being modified by malware and unsafe applications. PC Startup Master Pro also offers advanced options to manage delayed startup items, automatic high priority updates and premium technical support. 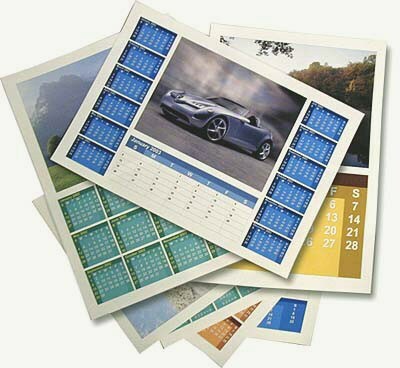 Microsoft® Windows™ 10 Technical Preview (32-Bit or 64-bit). Microsoft®Windows™ 8/8.1 (32-Bit or 64-Bit). Please feel free to download PC Startup Master 3 PRO here. PC Startup Master 3 PRO has been tested professionally and we are assured that no viruses, Trojans, adware or malware contained. PC Startup Master 3 PRO retails for $34.95, But, on our website, The Software Shop, you can save on your purchase of its license key with 57% discount coupon code. This offer is available for a limited time! Get a lifetime access to PC Startup Master 3 PRO includes free updates & premium support with this license at 57% discount! 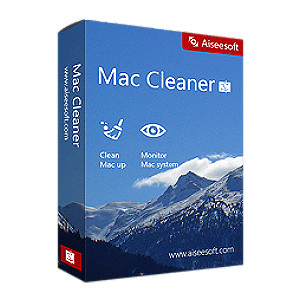 It is a great way to remove unsafe and unnecessary programs from system startup, thus increase system start-up speed and get faster responses from the PC. 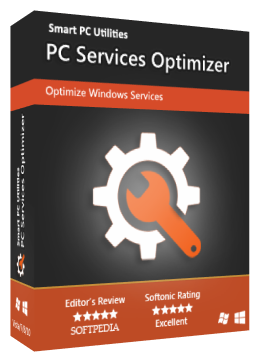 if you want a more comprehensive software solution to manage your Windows Startup entries, then give PC Startup Master a try. 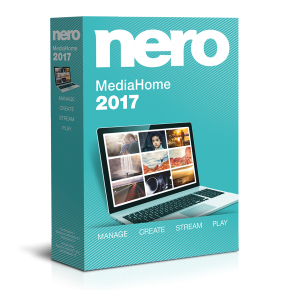 It is an open source application that lets you optimize the startup and take control of the applications that run automatically on system boot. 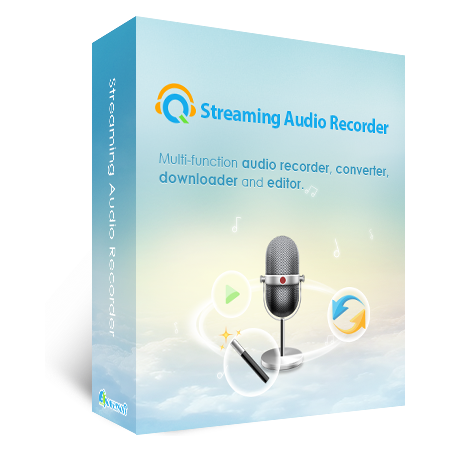 Thanks for reading PC Startup Master 3 PRO Review & Enjoy the discount coupon. Please Report if PC Startup Master 3 PRO Discount Coupon/Deal/Giveaway has a problem such as expired, broken link, sold out, etc while the deal still exists. 40% Off Coupon on AV Webcam Morpher 2.0 Pro - A Lot of Fun for Live Video Chat with Unique ‘nickfaces’.